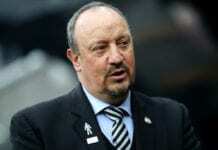 Rafa Benitez claims he risked his reputation to stay at Newcastle United this season – despite lucrative offers to leave the club. The 58-year-old has moaned about the lack of signings with the transfer window almost coming to an end. 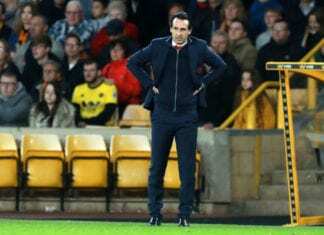 And, although the Spaniard has yet to sign a contract extension to his current deal which expires at the end of the campaign told the Chronicle he will not walk away before May. 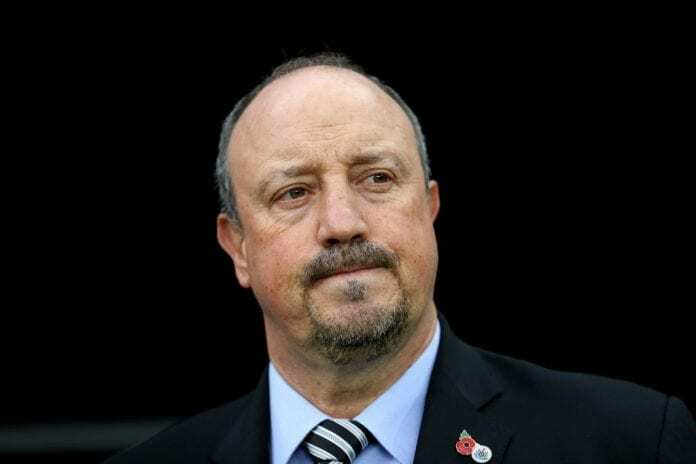 “I said before, I wanted to come to England, to stay close to my family,” Benitez replied during his pre-Chelsea Press conference when he was asked why he is still in charge at Newcastle despite all of the internal problems he has encountered at St James’ Park. “And then this club was an opportunity, to be in one of the top 10 I will say; I will not say another number just in case. You have the top six, and then you could be there – between seventh and 10th [position]. That was my view. We were trying. “We couldn’t save the team in the first year and then we won the Championship, so we said: ‘OK, now, is the time’. 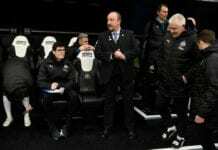 AC Milan manager Gennaro Gattuso denied rumours linking him with a surprise switch to Newcastle to replace Rafael Benitez. “Then you say the first year is quite difficult but we finished 10th; [so] now is the time. Then it’s the third year, and you try, you try, but – I had teams, agents, talking [to me] with more money than here. When I say more money, more money than here. “But still I want to do something here, I want to stay in England, I’m close to my family, the fans have been fantastic, so you try to do something properly. “It’s a challenge but it’s a risk. Yes, it’s a risk. It’s a risk for everyone. Obviously, for nobody, it’s a good situation that we are losing games and we are near the bottom of the table. For this massive city, massive club, to be in a relegation battle again, it’s a pity. “But it’s a challenge and I will try to do my best to win every single game. If I make a mistake with the team selection, with the tactics, whatever. Fine. But in my experience, I make less mistakes than others. Not that I am better than others. But I make less mistakes than others. “Obviously it depends on the players that you have. You can be right or you can be wrong. If I am asking you: ‘Who is the midfielder?’ You will say: ‘Maybe this one.’ Yet it is not clear; it’s because the level is similar and then it’s easier to talk about that.